If you own a website, and you have a little knowledge of how things work on the Internet, you probably know the importance of getting backlinks (websites linking to your own site). One of the easiest ways to acquire backlinks is by creating high-quality content — such as blog posts and articles — that other sites would like to link to. 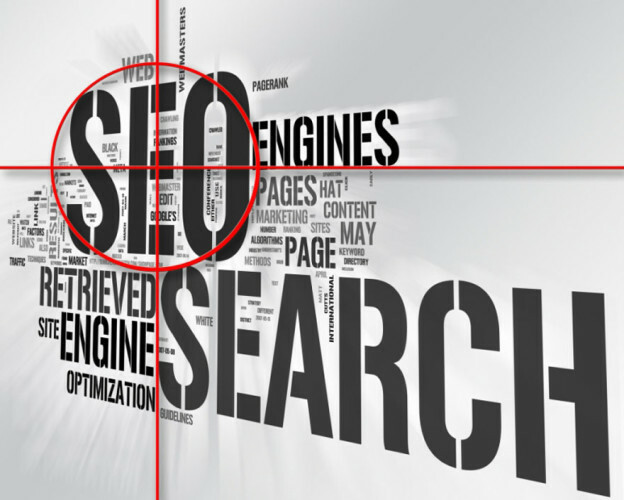 However, how do you gain such valuable backlinks if you don’t create content? There are many ways to do that. In the article outlined below a panel of renowned, proven SEO experts share their unconventional (not all) strategies for building links without creating content. What is one of the most important elements of a high-converting landing page (LP)? Copy! It is utterly true that copy is the lifeblood of your landing page: Even if your LP is well designed, if you don’t add relevant copy, that very same LP is not going to bring you valuable leads. See below how minor changes to your LP can make a big difference: Take a look at 10 very bad landing pages, and how they were fixed. The process of creating a banner advertisement these days is super easy. 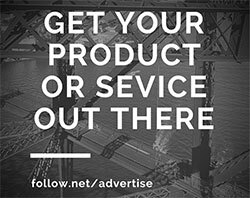 Many companies have made easy for you to create a nice banner ad, launch it, and start spending money. However, what when you find out that your banner is not bringing any business at all? Don’t get fooled, and let online advertising help you transform web visitors into leads. Learn how to create effective ads. In the post below you’ll learn when to send emails from the best email marketing provider, MailChimp. This is the latest report by the company on the subject: MailChimp looked at aggregate patterns from the send time optimization system, and then investigated some drivers behind why different lists often have different optimal send times. Introductory image credit: infocux Technologies via Flickr. Image used under CC BY-NC 2.0 license.